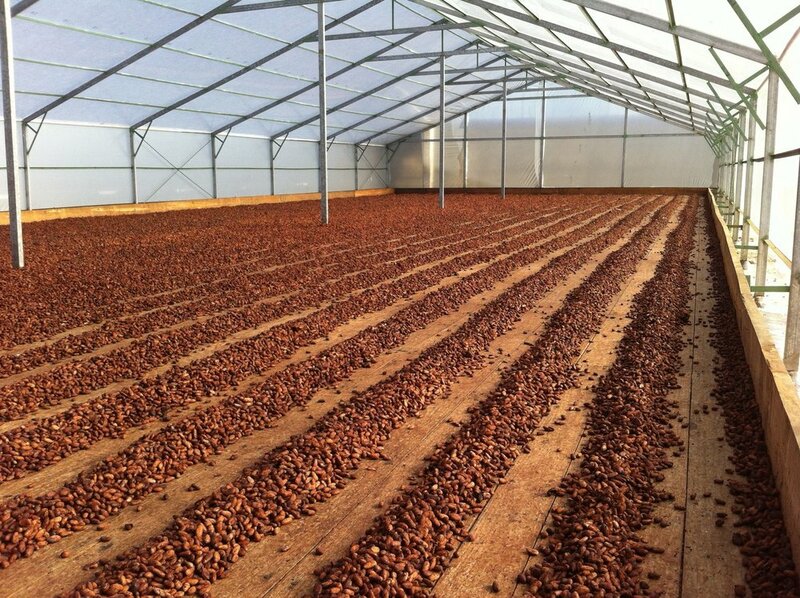 Chocolate Cortés is a 4th generation, family-owned, Caribbean, bean-to-bar chocolate manufacturing company. Originally established in the Dominican Republic in 1929 by Don Pedro Cortés Forteza, his pioneer spirit promptly moved him to export, and subsequently begin production of Cortés products from his native Puerto Rico; thus paving the way to fulfill his vision of developing Caribbean grown cacao to its fullest potential. Known for its rich and delicious hot chocolate, Chocolate Cortés quickly became a favorite of Puerto Rican and Dominican households to this very day. Committed to providing the highest quality chocolate, Cortés is involved in every step of the chocolate-making process, from the selection of the beans to the final product. The company works closely with Dominican cacao growers supporting them in the form of financing, technical consultation, competitive prices, and other forms of assistance. Cortés’ dedication to quality and sustainability has strengthened its global profile to become the current leading cocoa manufacturers in the Caribbean. Recently, Cortés used its almost 90 years of experience working with cacao in the Dominican Republic to jumpstart the cacao industry in Puerto Rico. By selecting only cacao trees of the highest quality and yield, Cortés has provided a framework in which local agricultures can successfully grow cacao in a sustainable and profitable way. The hard work has started to pay off! One of the varieties grown from this initiative was recognized as one of the top 50 cacao beans in the world at the International Cocoa Awards in Paris, France in 2017. 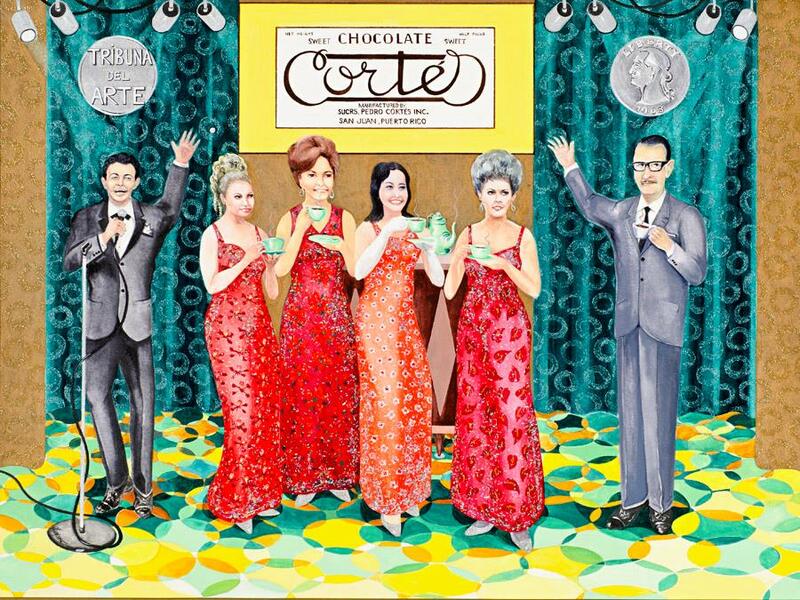 In 2013, the Cortés family opened Chocobar Cortés, an innovative gastronomic space where chocolate is the celebrated ingredient. 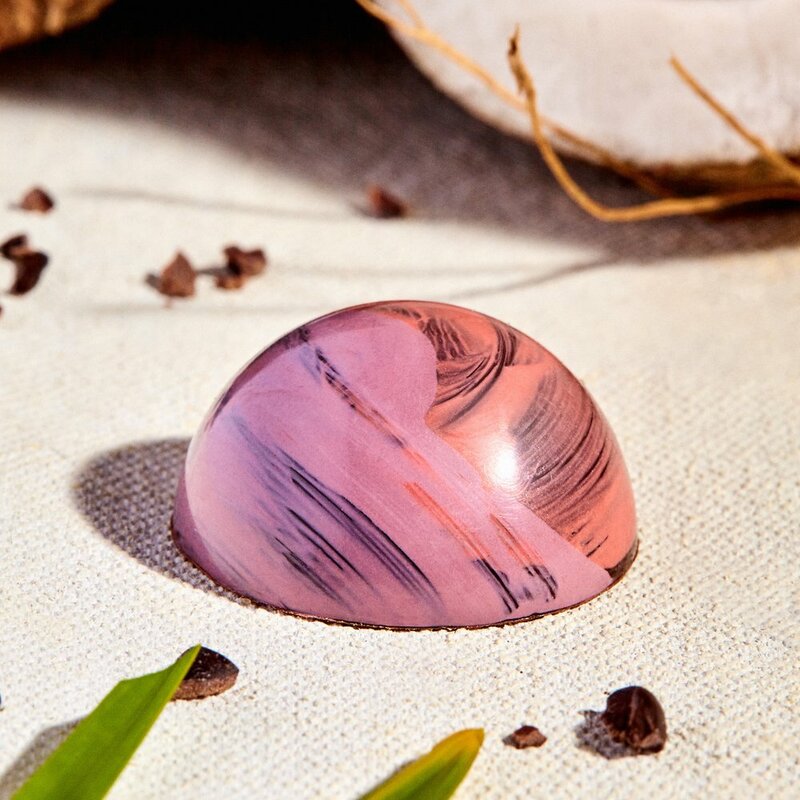 They recruited Chocolatier Patissier Chef Ricardo de Obaldía, a young Latin chef renowned for his elaborate and imaginative chocolate creations. Chef de Obaldía designed a menu in which every dish incorporates chocolate in some way, shape, or form. His creativity and the Cortés family’s passion for chocolate has helped make Chocobar Cortés one of the top three rated restaurants in San Juan as well as one of the must visit travel destinations in Puerto Rico. We are proud to have won the 2017 Best Restaurant in the Caribbean by USA Today! Established in 2012, the mission of Fundación Casa Cortés as a non-profit organization is “to educate and inspire with our passion for Caribbean art.” It exhibits contemporary Caribbean works of art and uses them as the primary educational tool. This transformational theory is based on integrating the visual arts for maximum impact, learning retention, and personal growth. The Foundation’s long-term vision is to be recognized internationally as a vital center of appreciation, study, and exchange of Caribbean art.